Traveling aboard a plane is one of the fastest and safest ways to travel, however because a plane is essentially a large, isolated car flying thousands of meters above the earth, there are strict regulations. Many of these include weapons, electronic devices, and more often than not various countries and boarders have guidelines on what they will and will not allow in to their country. Our list below details some of the strangest things people have tried to take on a plane, and they will definitely surprise you! 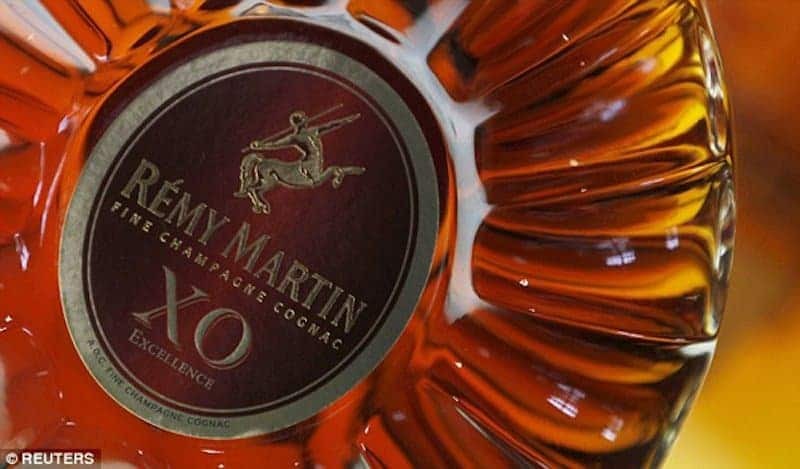 Chinese laws state that you’re only allowed to take 100ml bottled of liquor on a flight, but a lady thought that she would try to take 700ml, instead of letting her money go to waste after discovering this law, she decided to guzzle it down and was later too drunk to fly. 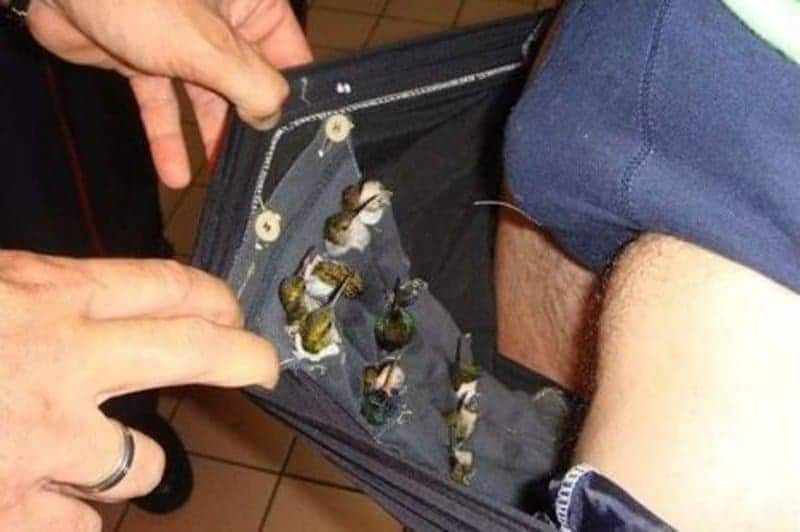 A man traveling to France was seen fidgeting and acting suspicious, after investigation it was found that the man had individually wrapped and hidden a dozen baby hummingbirds in his underwear. 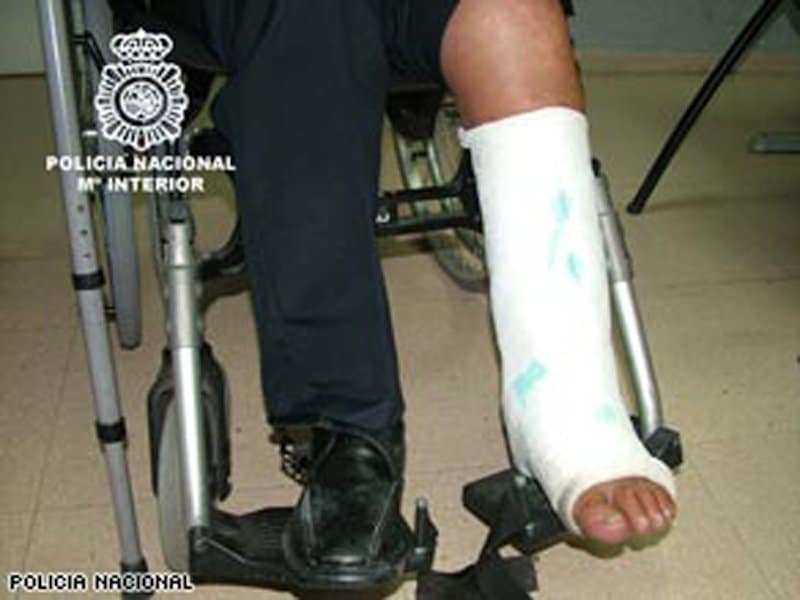 A man in a wheelchair with a broken leg attempted to smuggle 11 pounds of cocaine from Chile to Barcelona. Not only was it discovered that he had hidden cocaine in a 6-pack of beer and in a two hollowed-out stool legs, but it was also found in his cast. 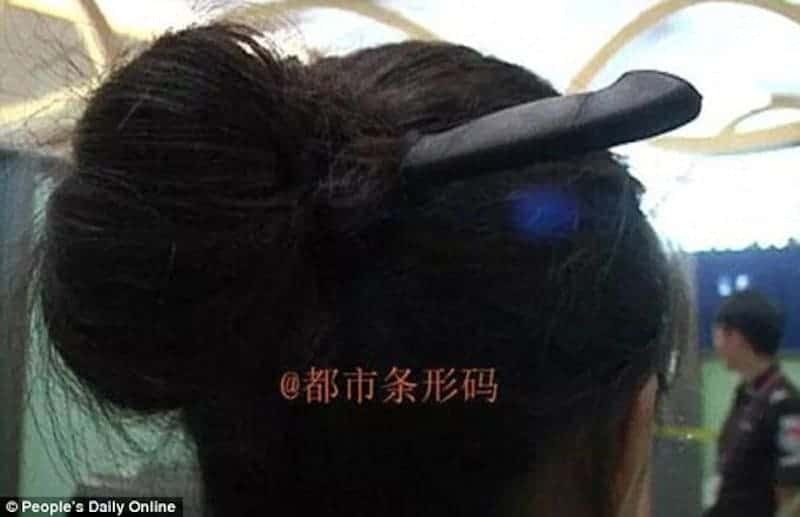 A Chinese women going home from her holiday attempted to walk through security with a very sharp knife disguised as a hairpin. When the alarm went off to warn the security, she explained that she had brought a lot of fruit with her and needed someone to cut it and eat it before boarding her flight. 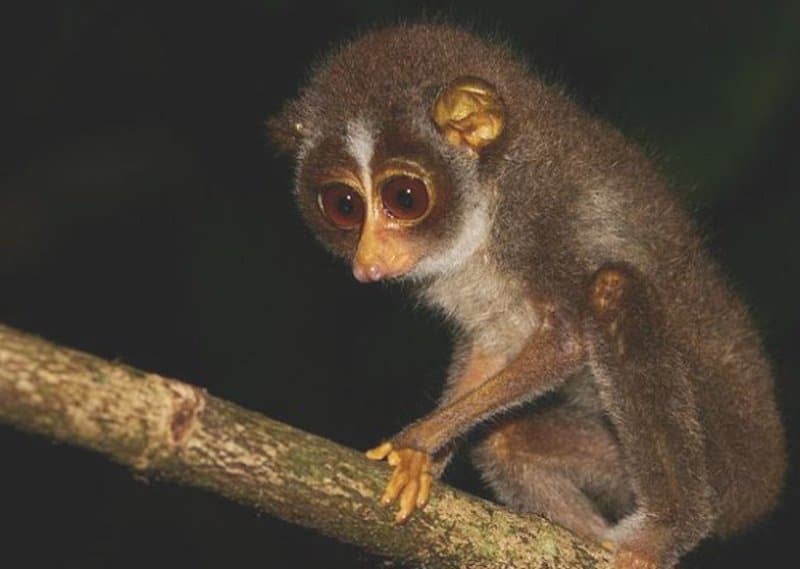 A man traveling from Dubai to New Delhi decided it would be a good idea to take a 7-inch Loris, a monkey native to India and Southeast Asia, onto an airplane in his pants. A South Korean woman was asked to drink a bottle of liquid she was carrying with her before going through security, she then took a sip and refused to swallow, she was asked to spit the liquid into a bucket. 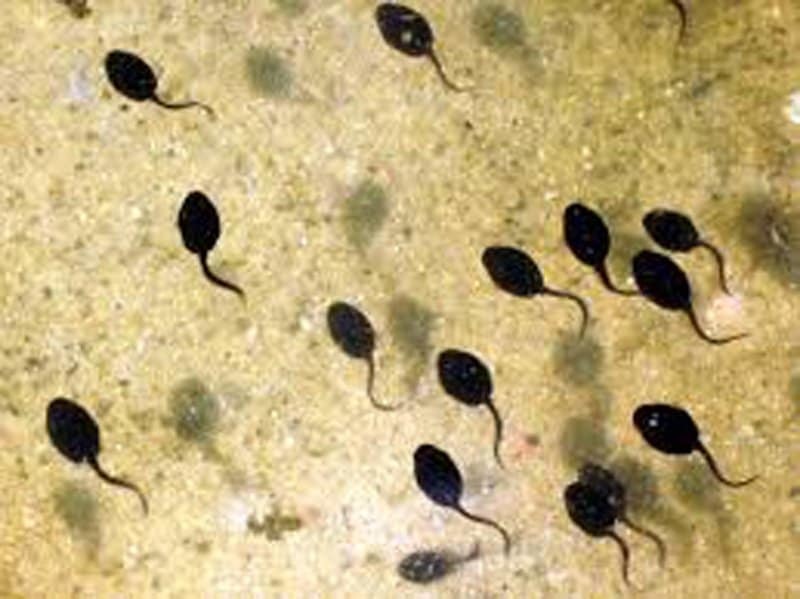 Security was surprised to find that there were living tadpoles in the liquid she had just drunk, she was then forced to throw them away. 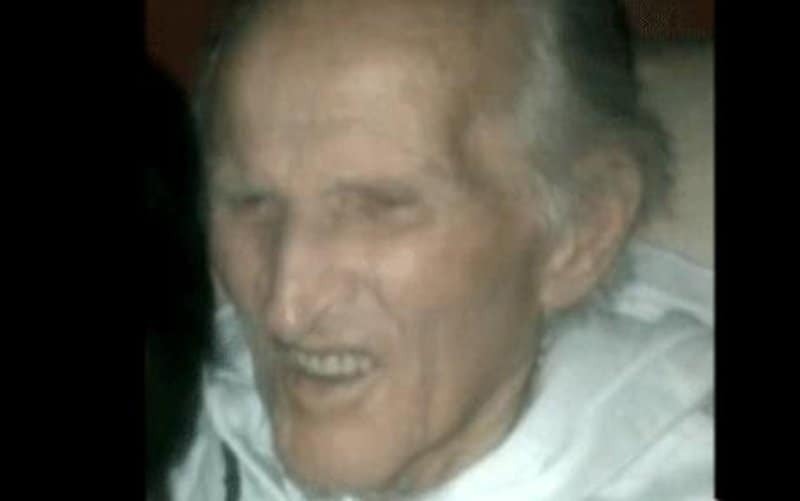 Taking her 91-year-old husband on a trip from England to Germany she was stopped by security, as the man has been in a wheelchair and wearing glasses. With further investigation, they found that the man was actually dead, however his wife and daughter refused to believe this. When we say a man was smuggled, we mean a man trying to smuggle himself onto a plane was discovered. It was found that the man had an accomplice that placed him into a large suitcase and checked him into a shuttle bus, he thought it would be a good idea that if he was on the bus in the luggage area he would be able to burgle the other bags, but an employee noticed how heavy the bag was and alerted the police. 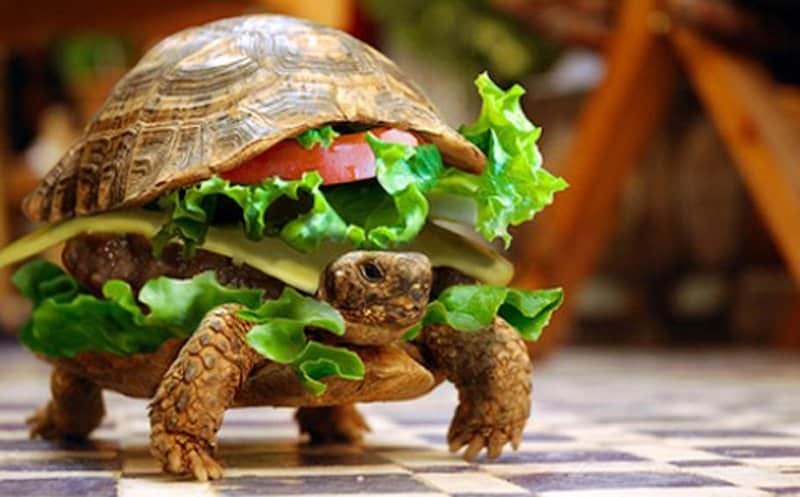 A man traveling to Beijing attempted to smuggle his pet turtle onto an airplane, when going through an X-ray an employee found what looked like legs coming out of a KFC hamburger, the man refused that he had any animals in his bag but it was found that he was lying, he later confessed that he just wanted to travel with his “beloved” turtle. 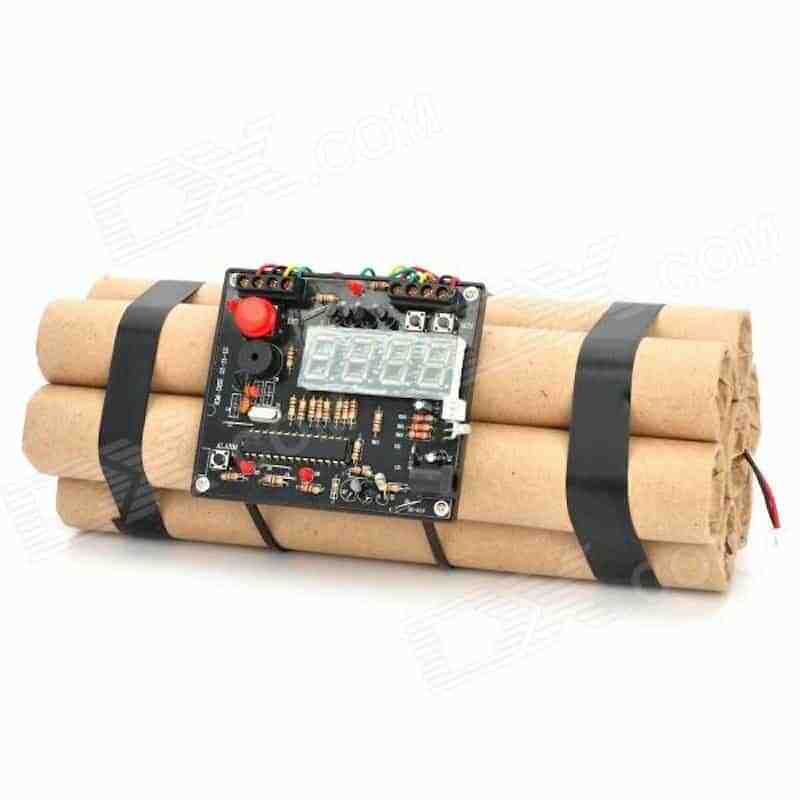 A Canadian teenager attempted to take his bomb-shaped alarm clock on a plane to Vancouver, causing the airport to be on lockdown for three hours.